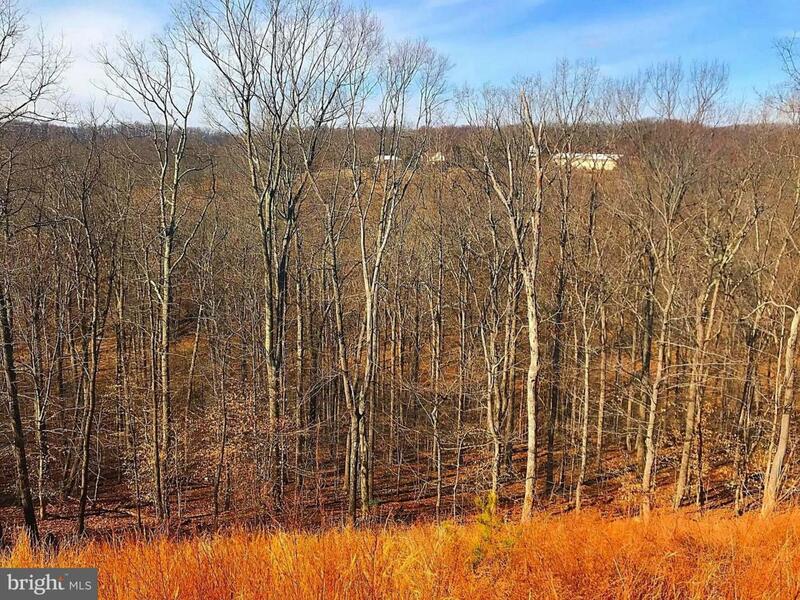 Amazing price on this lot in Woodridge village located in Lake Linganore. You can purchase this lot to build a home or just hold the lot and have access to all the community amenities. 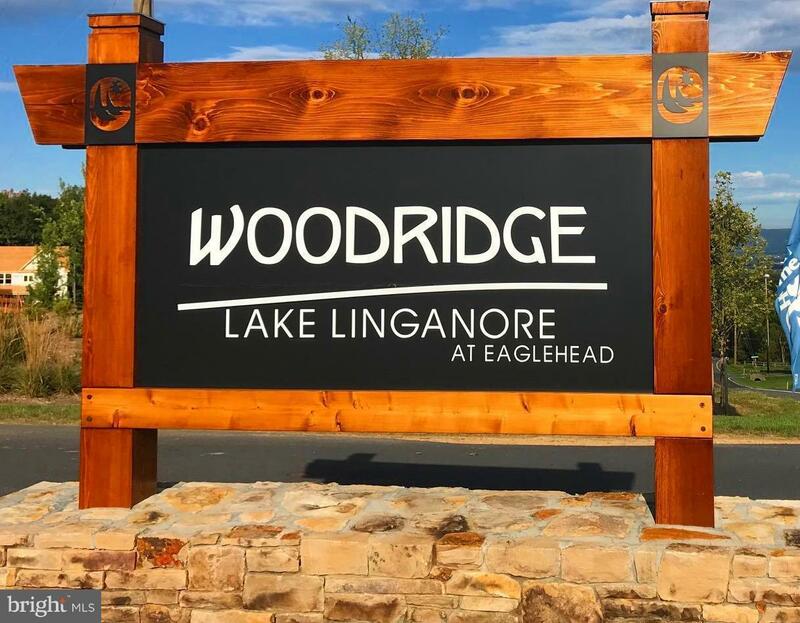 Enjoy all the amenities that Lake Linganore has to offer including: pools, beaches, hiking trails, lakes, tennis courts and much more.